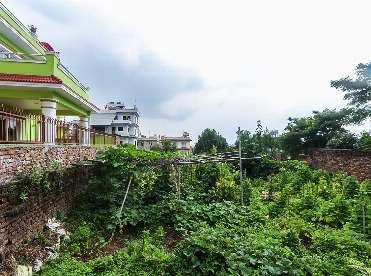 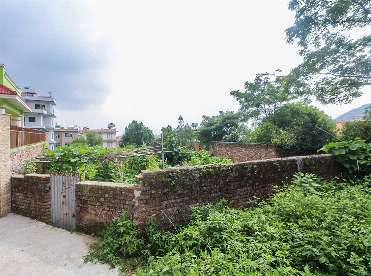 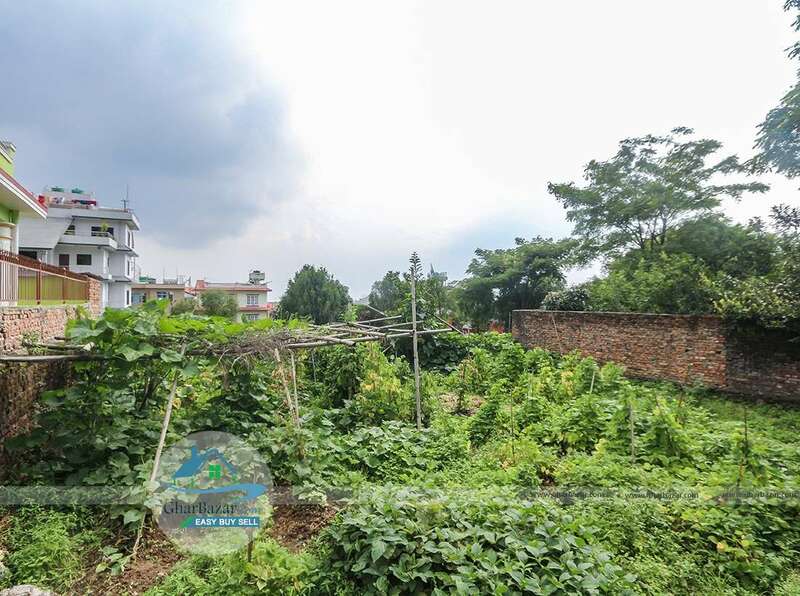 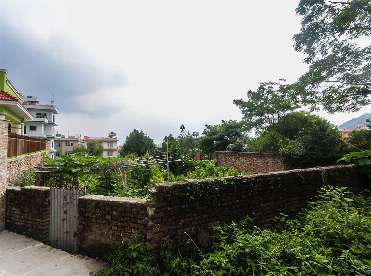 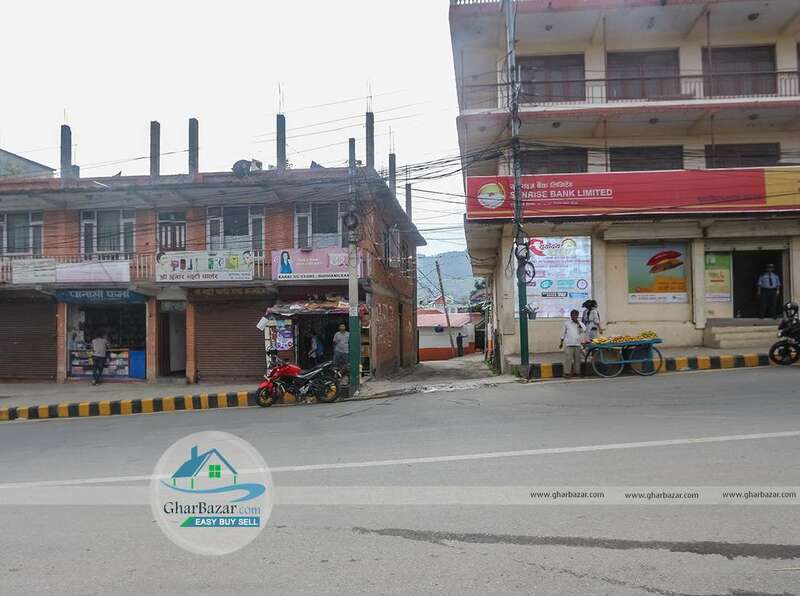 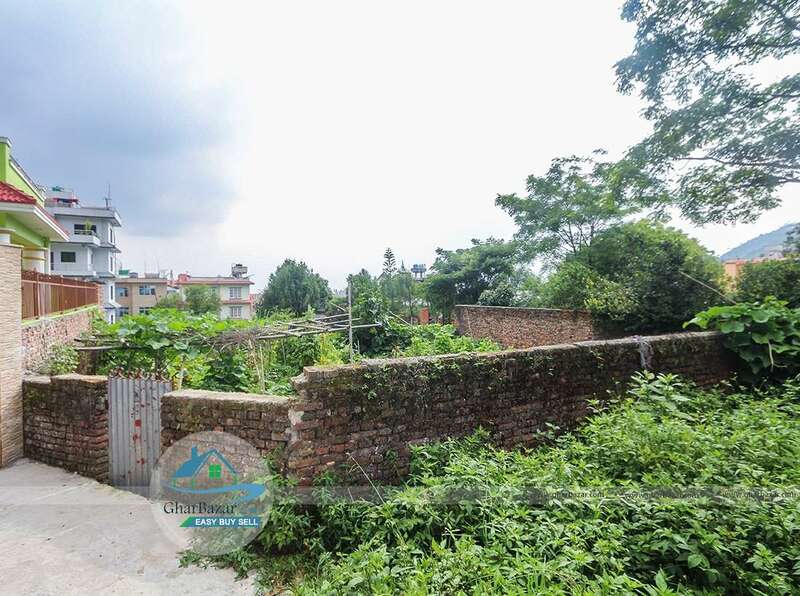 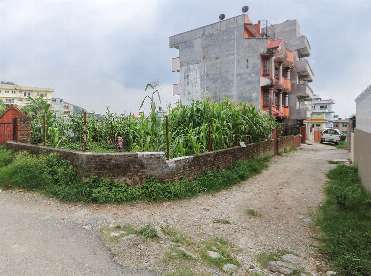 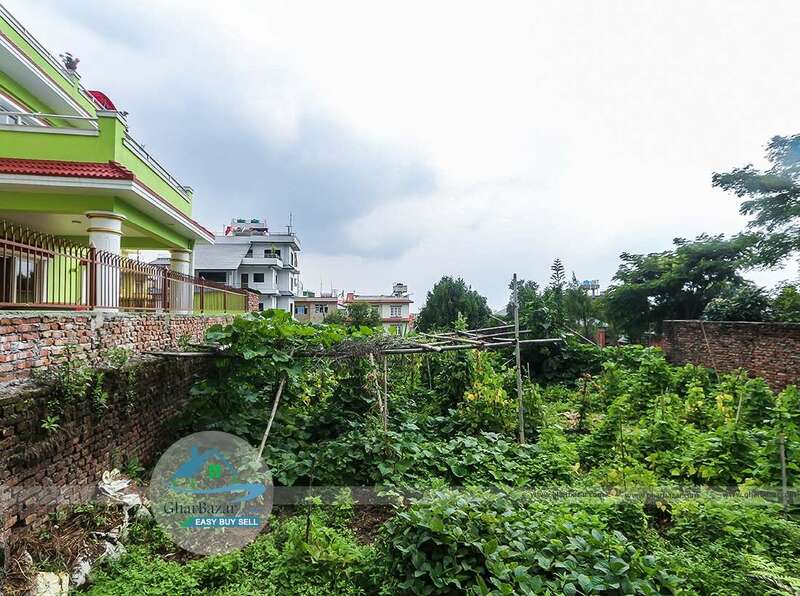 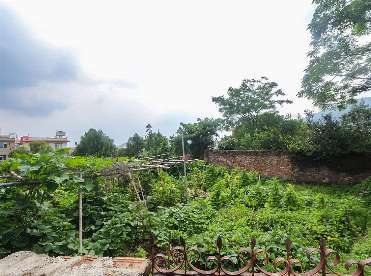 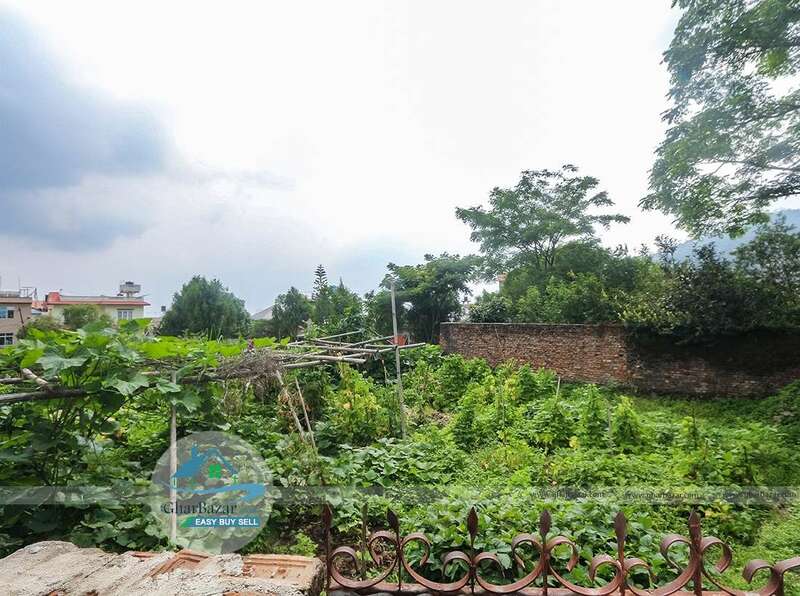 This is a 6 aana residential land located in the Budhanilkantha, Kathmandu having 12 ft access road. 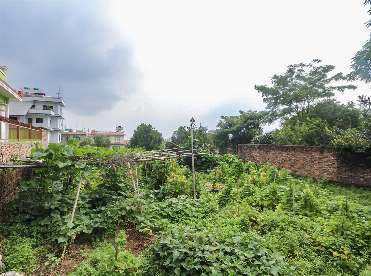 It is 80 meter from main road, behind Sunrise Bank. 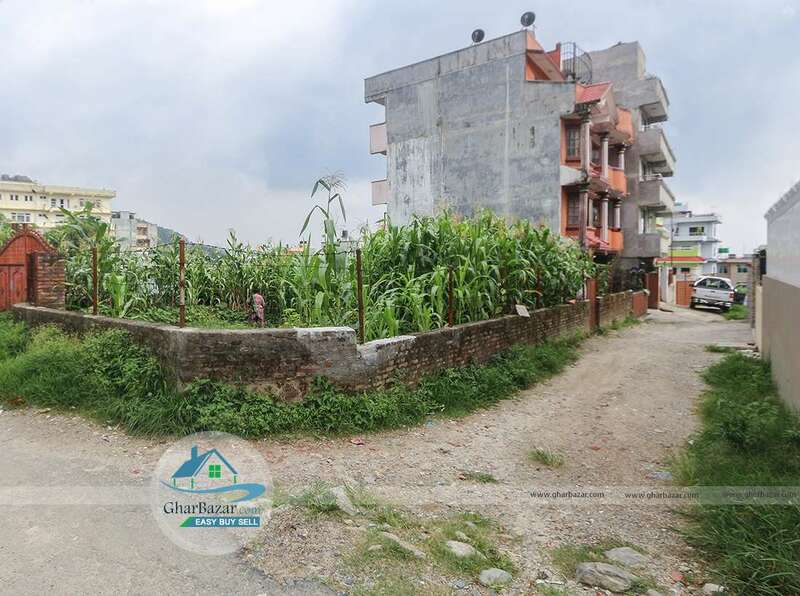 Land is facing towards east.. No brokers only interested party can contact directly. 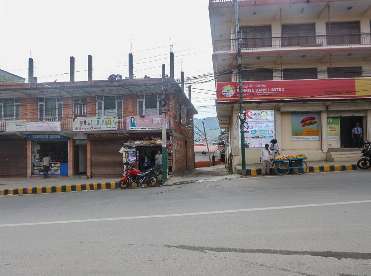 You can leave your contact no. 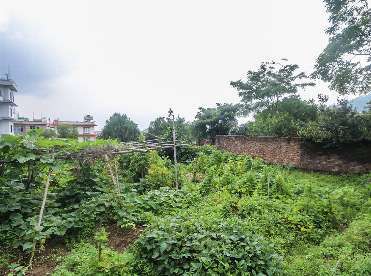 and name by text message if phone not received.